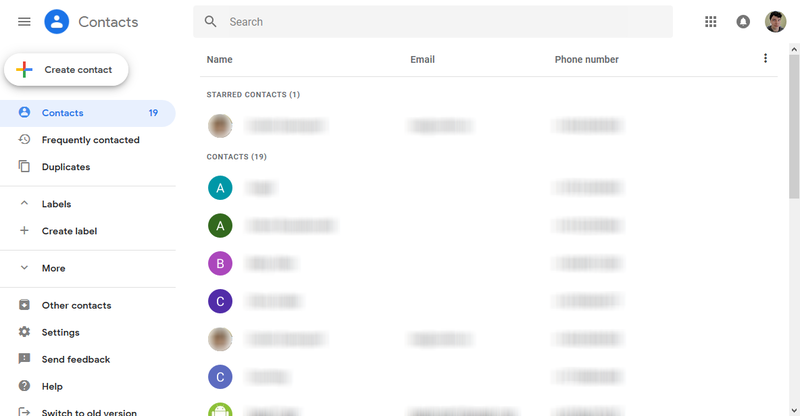 The redesigned Google Contacts web app has been in development since 2015, and it was recently updated to match Gmail's new look (thanks Edric and Wyatt). 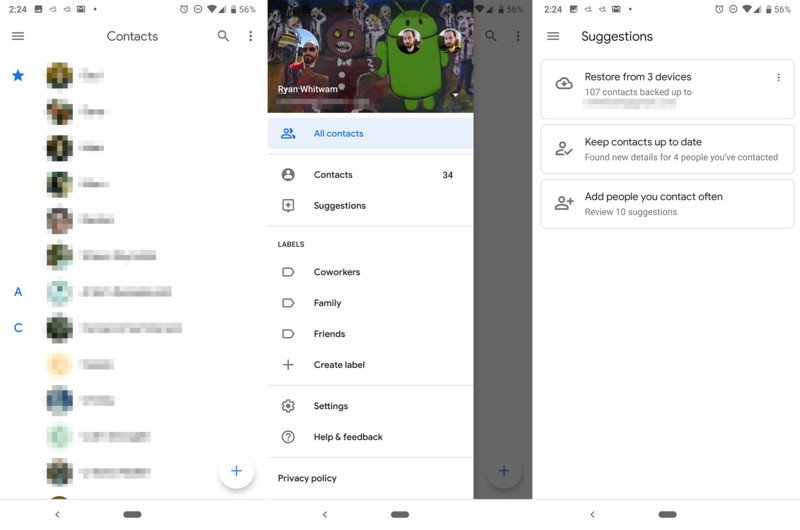 You've always been able to use the older version if you wanted, but that option is going away soon — Google has said the new Contacts web app will entirely replace the old version by February 2019. 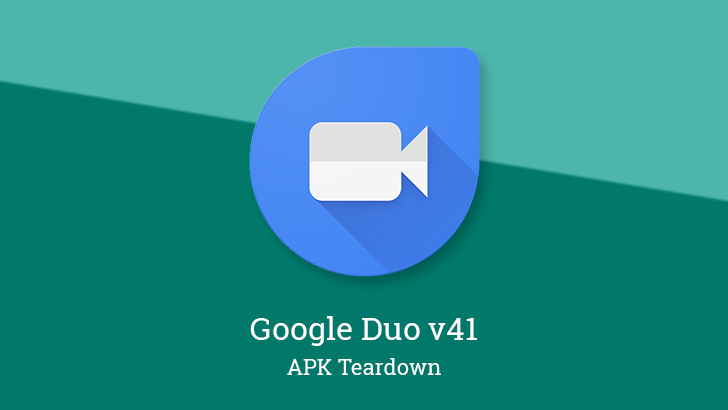 The latest version of Google Duo has landed, but like so many other updates, it doesn't appear to change anything immediately upon installation. However, as tradition dictates, there are a couple of interesting things to see from a teardown. 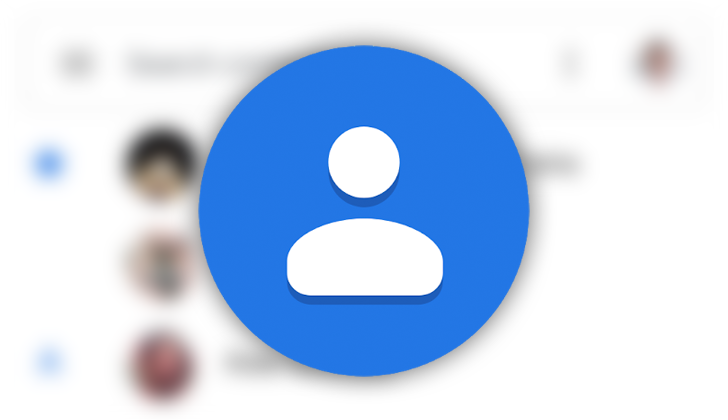 It looks like Duo will be adding support for pinning contacts to the top of your list for convenient access. You should also be able to begin making calls to smart displays linked to your account for an easy way to call home. 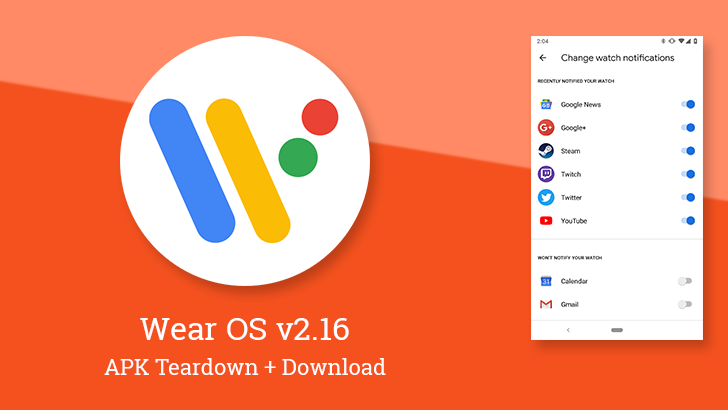 Android Wear, or Wear OS as it's now known, seems to have found renewed momentum lately with fresh efforts in fitness, updates to the interface, and new hardware coming on the horizon. 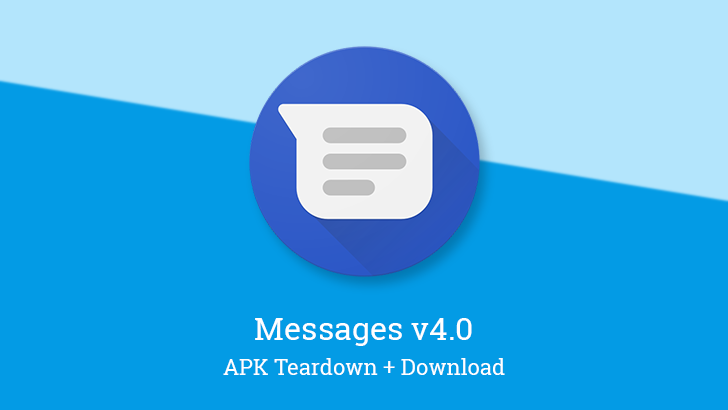 The latest update brings one notable change the improves the interface for managing notifications, but also carries with it the signs of many other changes and additions to come. 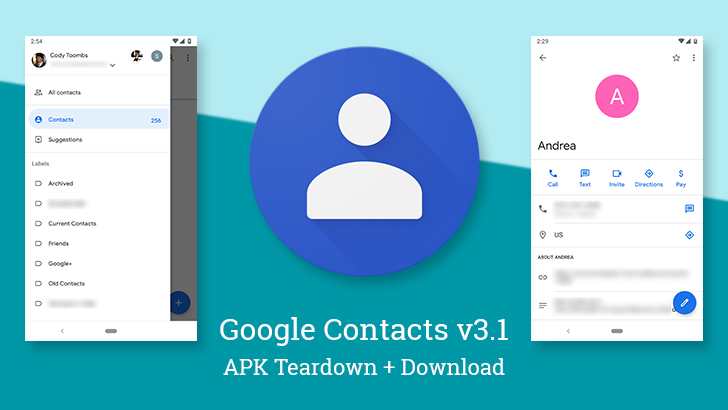 If there's anything Android users want, it's more white UI elements. Oh, is that not what you meant with your repeated calls for a dark mode? Google thought you were being sarcastic. As such, it has launched another redesigned app with an all-white Material interface. 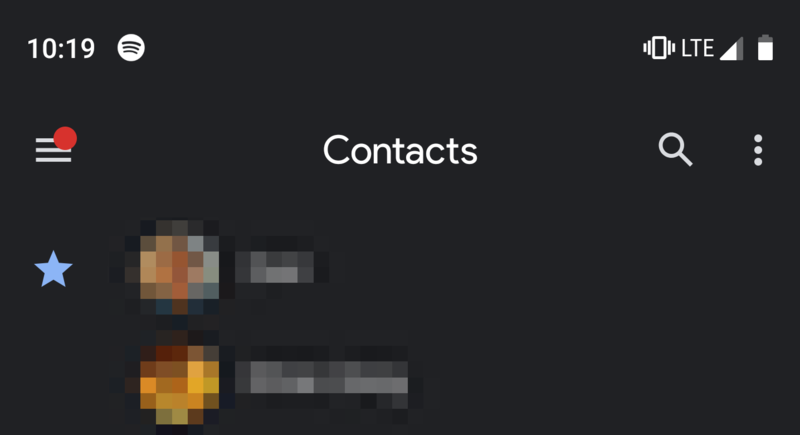 Get ready for Contacts 3.0 to sear your retinas.